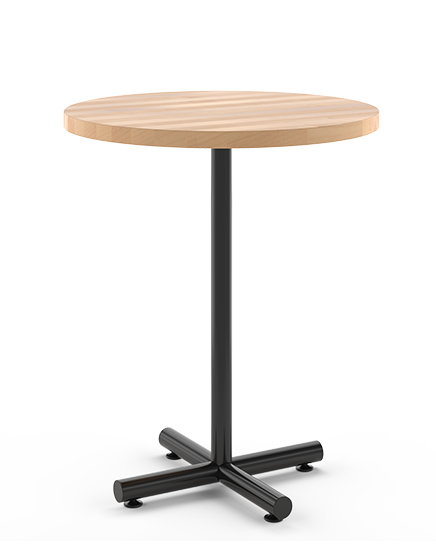 The Jerome Table is easy on the eyes, easy on the wallet, yet tough enough to withstand years of commercial use. 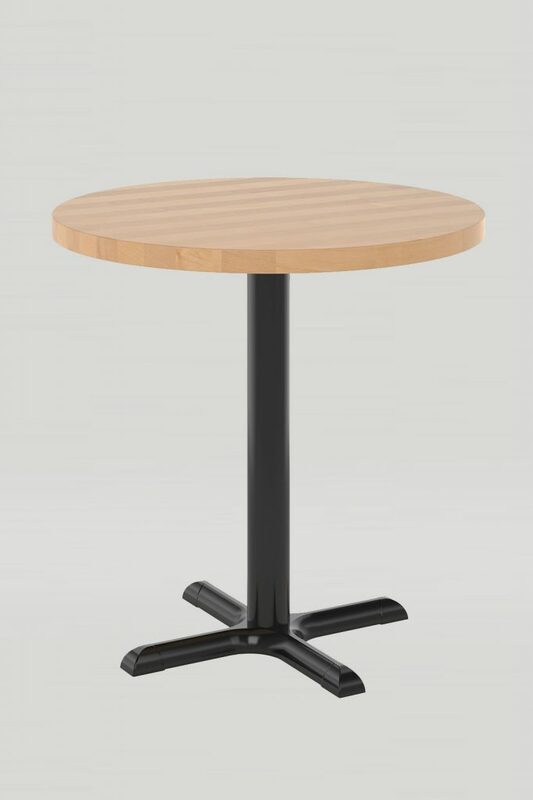 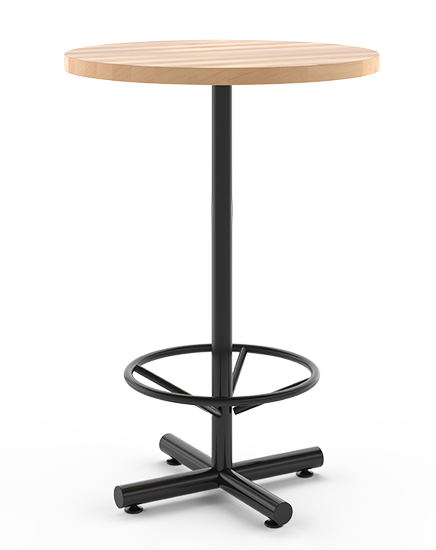 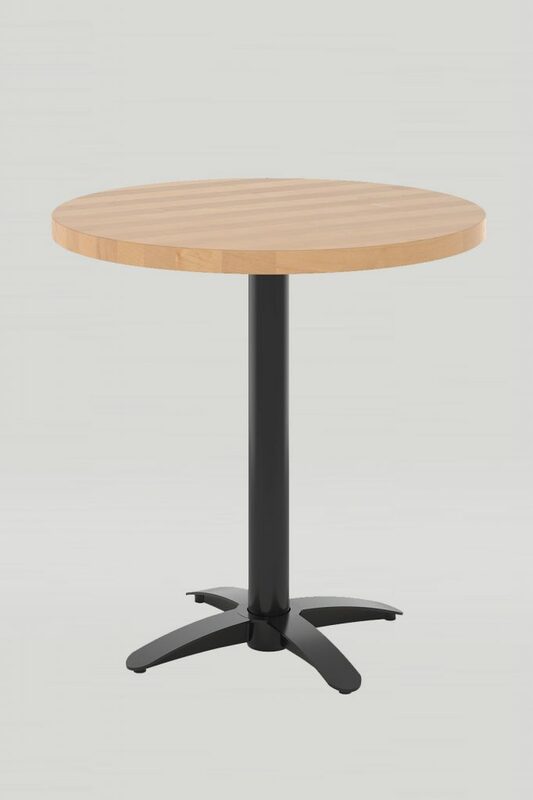 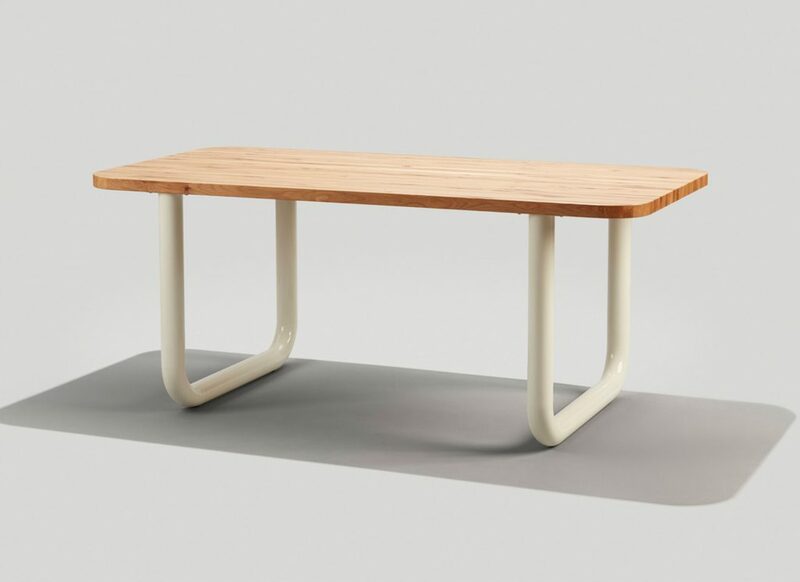 Jerome tables feature a fully-welded steel tube table base available in dining, counter, and bar height variations. 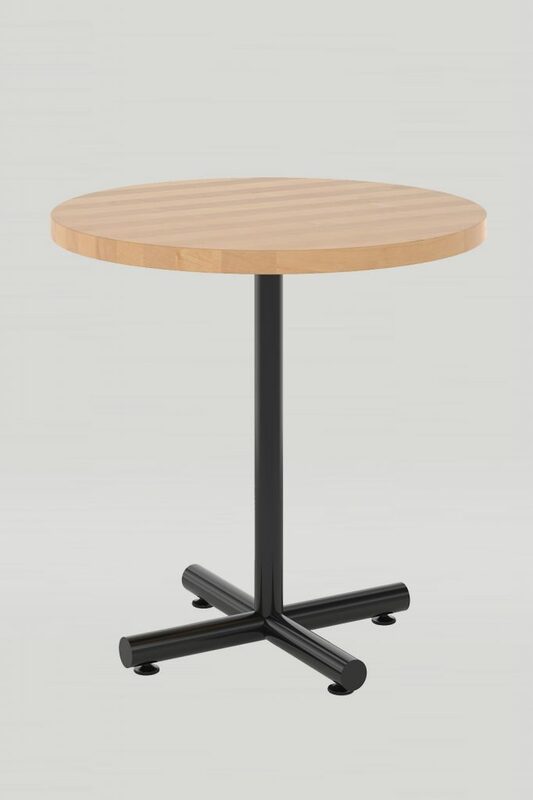 Bases are furnished with adjustable glides.